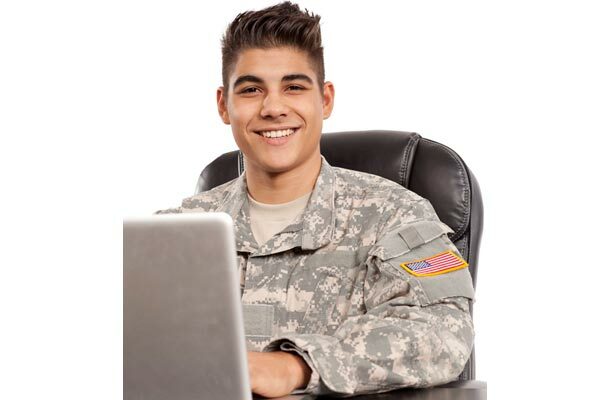 While most people know about federal benefits available to U.S. military veterans, not everyone is familiar with the valuable benefits offered by individual states. If you don’t know about the benefits available in your state, it’s time to find out. State benefits for veterans of the U.S. Army, Navy, Marine, Air Force and National Guard range from free hunting and fishing licenses to free college, exemption from paying state income tax on retirement pay, employment assistance, and distinctive state license plates. All it takes is a minute to check out this summary of veteran’s benefits by state or territory. It could save you money and improve your quality of life.